I get such a kick out of Nate Karnes of Remedy Provisions and his fish flag designs. He recently refreshed his line up of Fish Flag Hats and they are available in regular and big noggin to cover head sizes small to extra extra large. 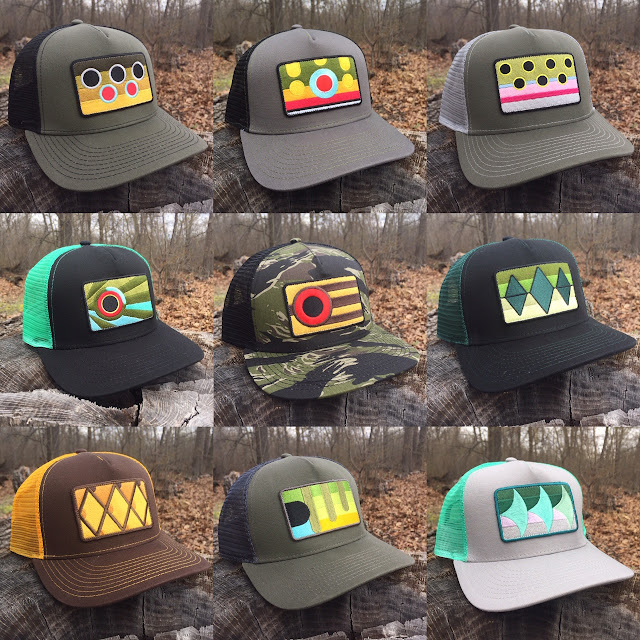 I like a few of them but that Redeye Bass Patch Hat is just too cool. Now through the end of the year, use code "TFM2019" for 10% off your order. Need more incentive? Get the matching fish flag decal with a hat purchase and free shipping on orders over $50. Kick the tires on the Remedy Provisions website to check it all out and be sure to follow along on Facebook and Instagram for the latest shop announcements.